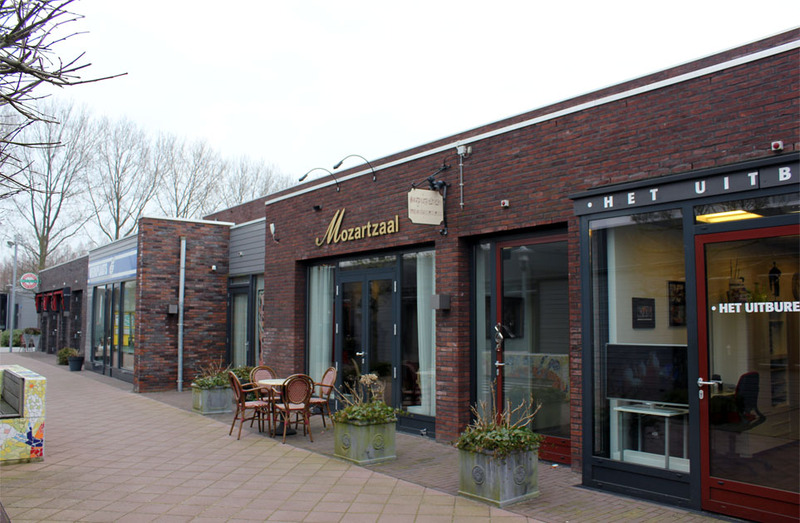 Southeast of Amsterdam in the Weesp neighborhood there is an ongoing noble experiment in assisted living for seniors disabled with dementia. Open since 2009, De Hogeweyk, a gated model senior village within the Hogeway Care Centre, is a success not only for its skilled nursing care but in many ways for its unique architectural concept. 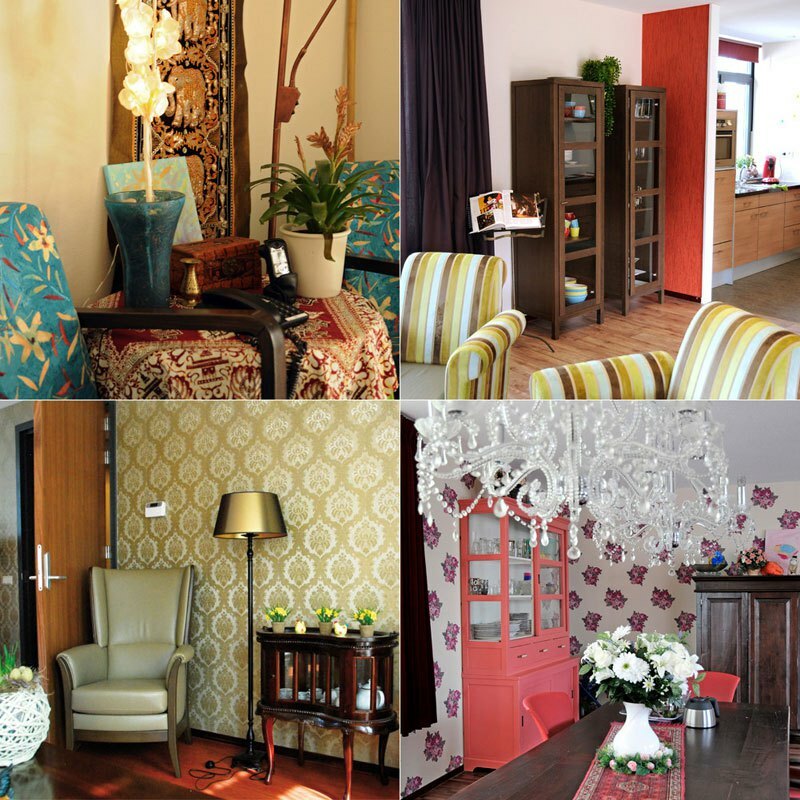 De Hogeweyk (the village) has been designed specifically as a pioneering care facility for elderly people with dementia. Carers, doctors and nurses work around the clock to provide the 152 residents the necessary 24-hour care. The Hogewey complex is set out like a village with a town square, supermarket, hairdressing salon, theatre, pub, café-restaurant—as well as 23 residential units (houses). Every Hogeweyk home houses six to eight people with the same lifestyle. This lifestyle can be seen in the decor and layout of the house, the interaction in the group and with the members of staff, day to day activity and the way these activities are carried out. --Christelijk for those with a central religious aspect to life, whether Christian or another religion. The residents (paying 5,000 Euro per month) manage their own households together with staff members. The living styles have different types of music playing, significantly varied interior design, food and methods of table setting. Residents in each house have their own large bedroom and share the living room, kitchen and dining room. There are no locks on the doors, and residents are free to walk or cycle around the village, including choosing to visit the supermarket or cafe. Washing, cooking and so on is done every day in all of the houses. 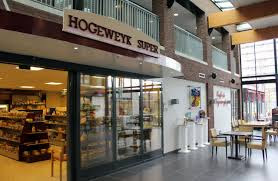 Daily groceries are done in the Hogeweyk supermarket . Hogeweyk offers its dementia-suffering inhabitants maximum privacy and autonomy. The village has streets, squares, gardens and a park where the residents can safely roam free. 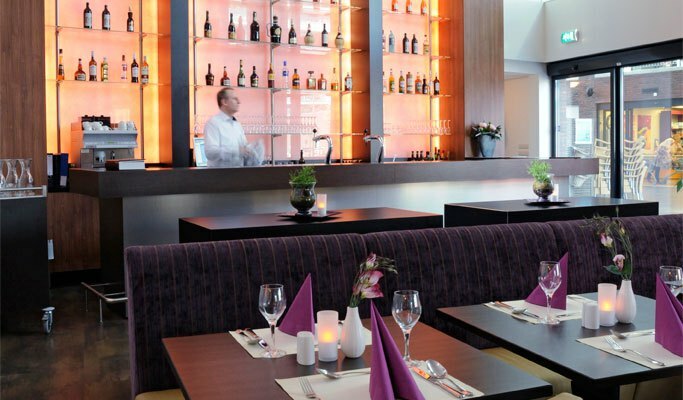 Just like any other village Hogeweyk offers a selection of facilities, like a restaurant, a bar and a theatre. These facilities can be used by Hogeweyk residents and residents of the surrounding neighborhoods. Everybody is welcome to come in! Village staff of doctors, nurses and carers number 250. The carers wear normal daytime clothing rather than clinical clothing and fit into a role that the dementia sufferers are likely to be comfortable with. The village came about in 1992, when Yvonne van Amerongen and another member of staff at a traditional nursing home had one of their parents die, being glad that their elderly parents had died quickly and had not had to endure hospital-like care. After a series of research and brainstorming sessions in 1993, they decided that people generally prefer to surround and interact with other like-minded people of similar backgrounds and experiences. The arrangement at Hogewey provides this by ensuring that residents with similar backgrounds continue to live closely together. The Hogewey facility was designed by architects Molenaar&Bol&VanDillen and opened in December 2009 on four acres of land. 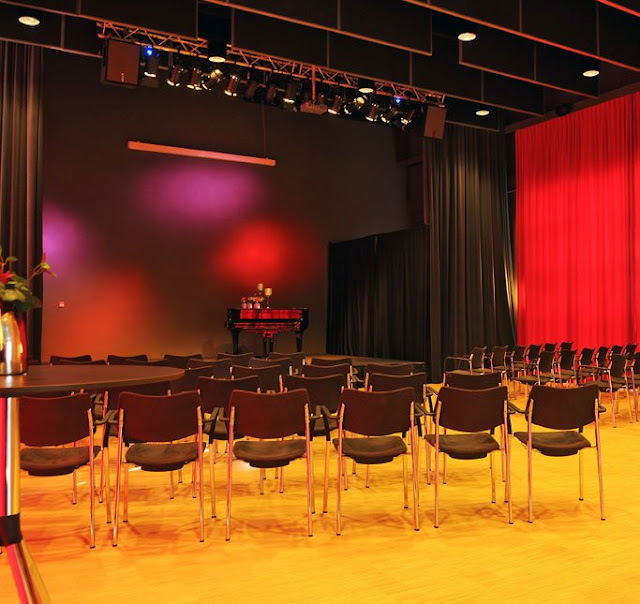 It consists of low two-story brick buildings, and amenities such as a supermarket and theatre. Construction of the new Hogewey facilities cost €19.3 million and was funded primarily by the Dutch government providing €17.8 million, plus €1.5 million in funding and sponsorship from local organisations. Hogewey’s view on care is founded in day to day life in society. In normal society living means having your own space to live and managing your own household. People live together with other people sharing the same ideas and values in life. This makes the place where one lives a home. Hogeweyk residents have already lived a life where they shaped their own life, where they made choices about their own household and standards. The fact that a resident cannot function “normally” in certain areas, being handicapped by dementia, does not mean that they no longer have a valid opinion on their day to day life and surroundings. The residents opinion on life, housing, values and standards determine their “lifestyle”. So far, the plan is working just fine.